All master class registration is now closed. Additional adult tickets and student tickets for the performance can be purchased online at www.scalive.org or at the Palace Theatre box office. A limited number of sweatpants and T-shirts can be purchased at the Theatre during the weekend of Master Classes. 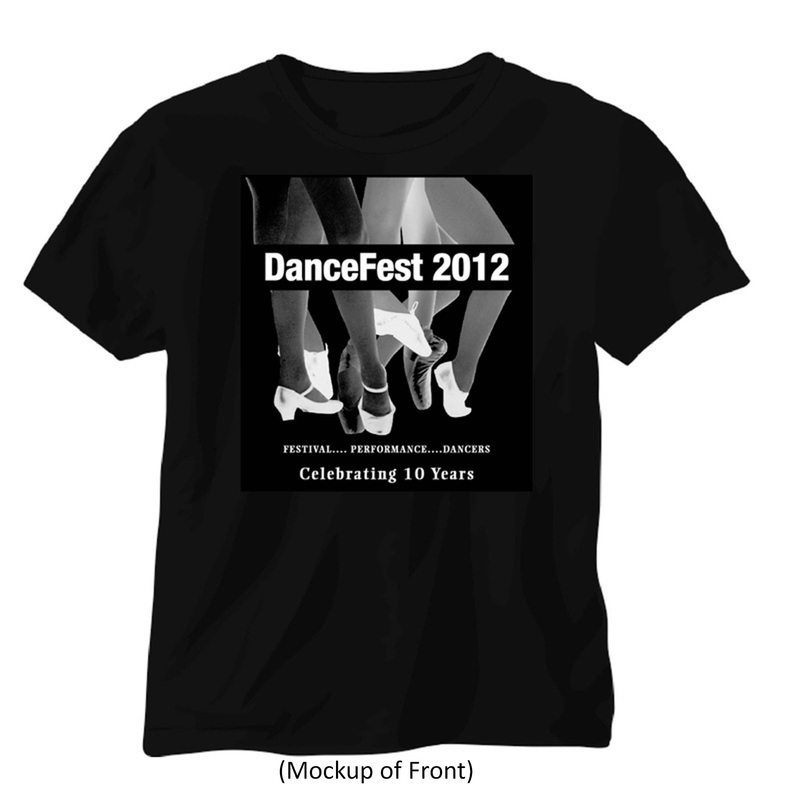 DFest 2012 T-shirt. Click to enlarge. DFest 2012 Sweatpants. Click to enlarge.